Biophotonics is a multidisciplinary area of research that uses light-based technologies that provide us with information on molecules, cells or tissues. The evolution of imaging techniques is bringing great advances in the area of biomedicine. 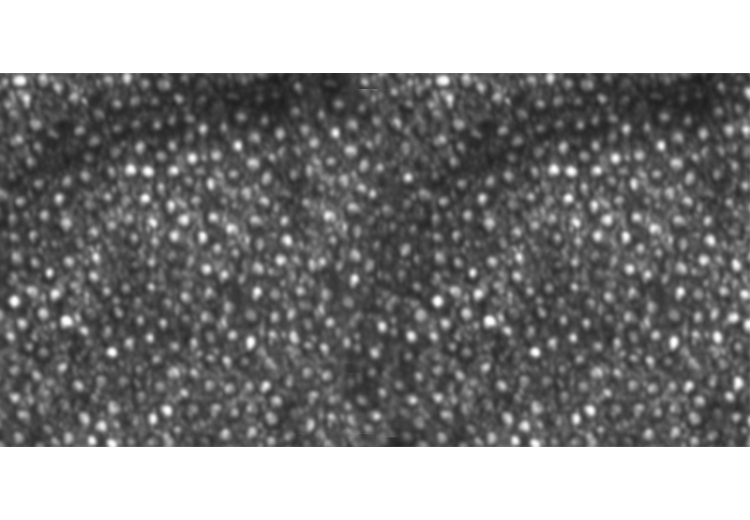 The links between advanced microscopy techniques and ophthalmological applications are strategic for the new treatments for the degenerative diseases of the eye. Techniques such as Raman spectroscopy, the confocal laser and Two Photon Excitation Fluorescence (TPEF) enable us to work with increasingly more precise information on the structure, composition and functions of the eyeball. The B·Debate, Fighting Blindness: Future Challenges and Opportunities for Visual Restoration, will provide the scenario for setting out an overview of these techniques in the future and debating its benefits applied to translational research. The conference about Biophotonics will also feature a detailed presentation of LITE, a project co-funded by the Catalan Agency for Business Competitiveness (ACCIÓ) and the European Union through the 7th Framework Programme for Research and Technological Development, integrated into the BioPhotonicPlus initiative. The aim is to build a hybrid system that combines Second Harmonic Generation (SHG) microscopy and adaptive optics scanning laser ophthalmoscopy (AOSLO). SHG enables us to observe the collagen fibres in the cornea, while AOSLO gives us photoreceptor mosaic images safely and non-invasively. The hybrid enables us to obtain diagnoses that are better tailored to the cellular scale of degenerative blindness-causing eye diseases. It also provides new valuation parameters for effectiveness in the response to the new emerging experimental therapies.